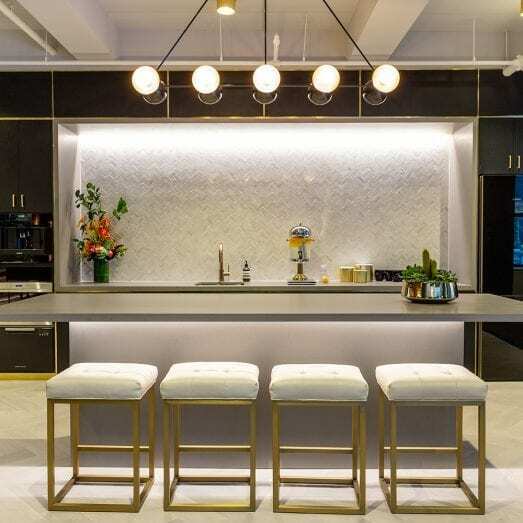 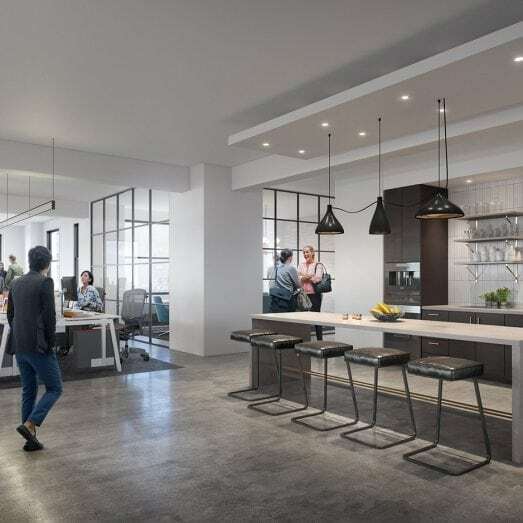 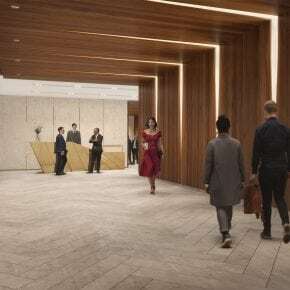 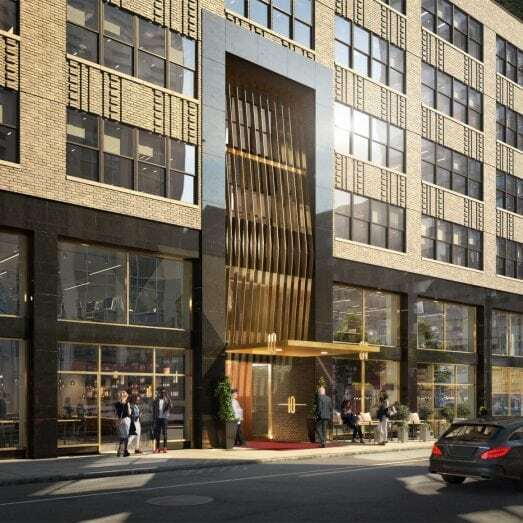 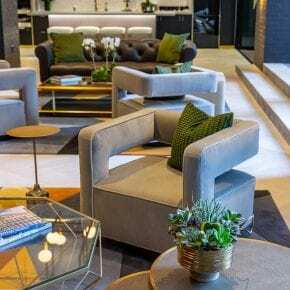 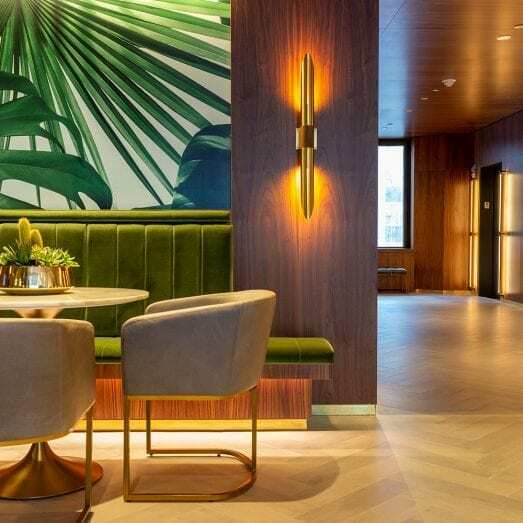 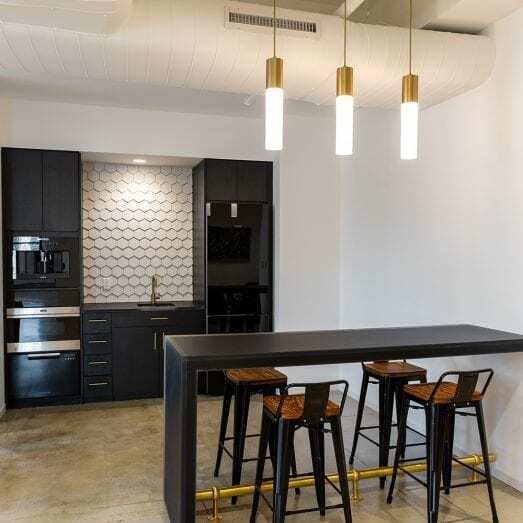 10 Grand Central, an airy, light-filled architecturally significant c. 1931 property is being reimagined to meet the needs and desires of the modern workplace. 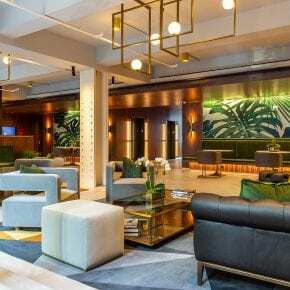 This 35-story office building is a place employees will embrace and where they’ll want to stay. 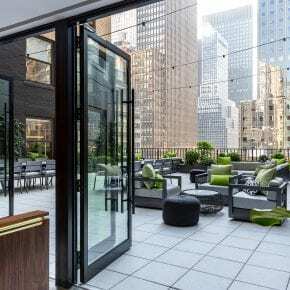 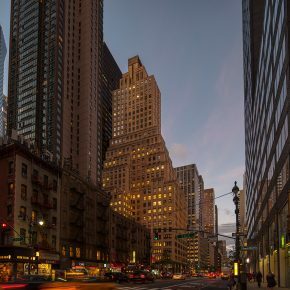 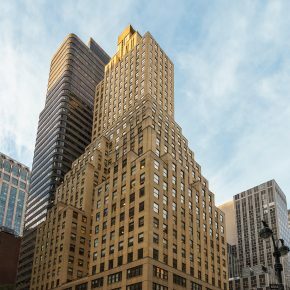 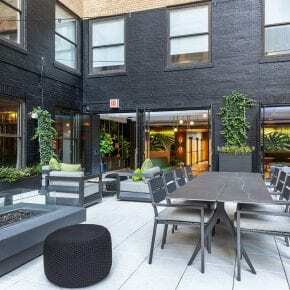 The Extensive renovation, including a new lobby, lounge, outdoor terrace and conference facility, modernizes the building’s original Beaux-Arts splendor in fresh, unexpected ways and ties it even more closely to its neighbor, Grand Central Terminal. 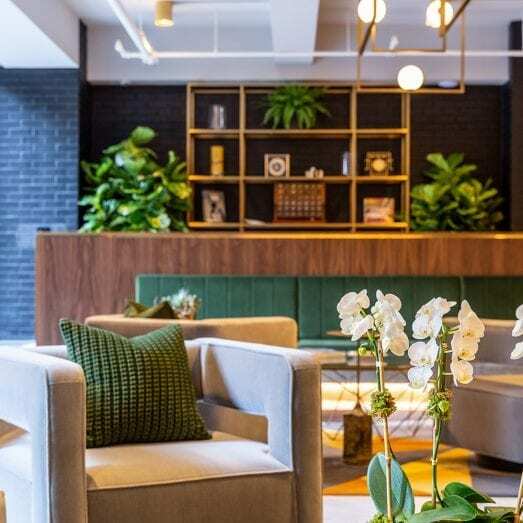 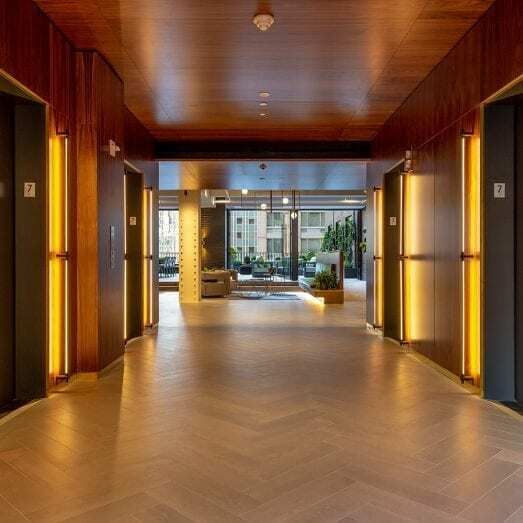 Smart amenities foster a club-like atmosphere of connection. Décor is contemporary, with original touches celebrated throughout.